The Super Bowl is the best time of year for football lovers. Here's how to throw an amazing Super Bowl party with a top-notch menu this year. Last year, 114.4 million Americans watched the Super Bowl. If it's your turn this year to host, you may be wondering how to throw an awesome Super Bowl party. Unfortunately, not every American loves watching football. So, make sure that your guests who want to chat instead of watch can have something to chow down while they have to be quiet. Tacos - if you want to be fancy. Nothing says America like a taco. 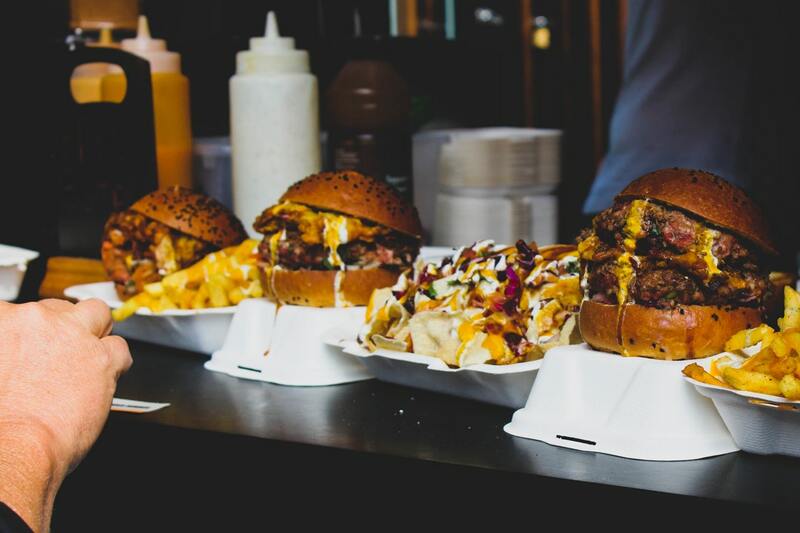 When it comes to your menu, make sure you're catering to everyone who's coming over. Planning goes a long way in saving you money and saving the planet by reducing food waste. Get yourself a keg of your family's favorite beer for the Super Bowl, place it next to where you're sitting, and you won't have to get up for the entire time. Score! Using a keg is fun and it'll ensure that your beer doesn't stop flowing when you have many guests. Alternatively, bring a mini-fridge into your TV room and fill it to the brim with beers, alternative alcohol, and soft drinks. 3. Does Everyone Have a Place to Sit? There's nothing worse than standing up while talking to someone who's sitting down. Even if you don't have hundreds of chairs on offer, make your floor a comfortable place to sit instead. This means cushions, blankets and extra rugs from other rooms adorning the floor. Make your TV room as cozy as possible and throw up some fairy lights for good measure. If you're not a fan of the classic Super Bowl squares to Super Bowl bingo, why not play a drinking game? For drinking games, make sure no kids are around (which should be a rule for Super Bowl parties anyway...) and then tap that keg. You can choose your own rules to a drinking game, which makes it the most fun game for the Super Bowl. So long as you have alcohol, delicious food and no kids running around and talking throughout, you're on for having the best party on the street. Want to up your game even further? Invest in a grill and start serving buffalo wings, pork belly, and ribs. 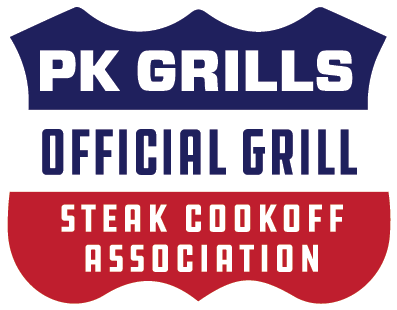 The Original PK Grill and Smoker is your best choice for the Super Bowl party of your dreams.